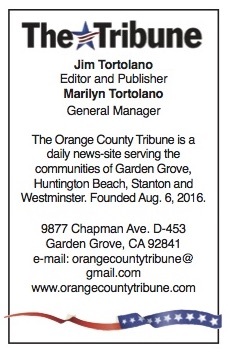 NEW GREEN BUS benches in Garden Grove have drawn some criticism (Orange County Tribune). A potential increase in water rates and a discussion of the color of new bus benches will top Tuesday’s meeting of the Garden Grove City Council. A public hearing on the cost of providing water to homes, businesses and other uses will be held. According to the city’s public works department, the charge for a statistically typical single family home customer is now $106.31 each two months. If approved, the first-year rate would go to $109.22 and up to $126.65 by the fifth year. On the matter of benches, some residents have complained that the color of the new street furniture – a sort of lime green – is not attractive. Additionally, some “adult” advertising has been placed on the bench-backs. 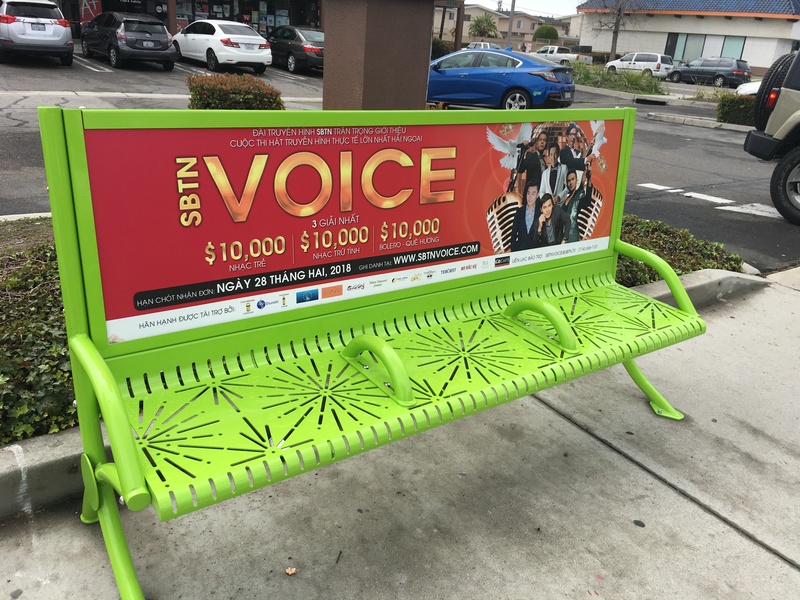 According to a staff report, the city annually receives about $100,000 from advertising on benches and shelters. The cost of changing the color of the new benches would be $15,400. To change the color of existing shelters would be $65,000 and to change the color of the benches and shelters would be $80,400. The council meets in its chambers in the Community Meeting Center at 11300 Stanford Ave. at 6:30 p.m.